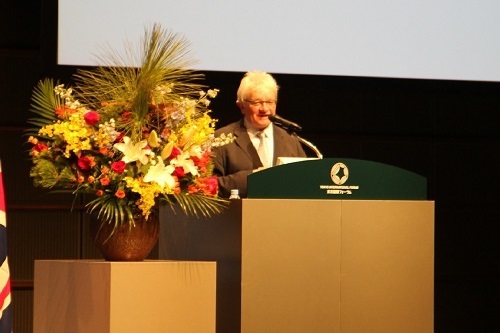 On 9th January 2019, Lecture Meeting by Nobel Laureate Sir Paul Nurse was held in Tokyo. 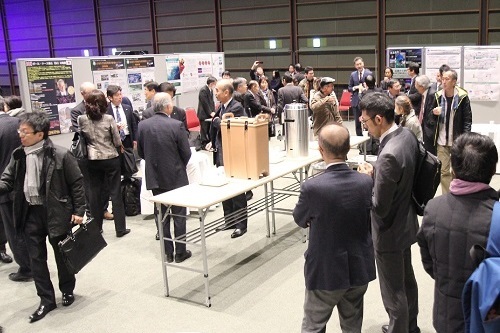 The Lecture Meeting saw an attendance of about 200 people, including those from universities and companies. The Lecture Meeting started with greetings from Mr. Fumio Kishida; Chairperson of the Policy Research Council at the Liberal Democratic Party and a member of the House of Representatives, and Mr. Yoshio Yamawaki; Deputy Minister of Ministry of Education, Culture, Sports, Science and Technology (MEXT). They talked about Japan’s issues in Science and Technology, initiatives of Hiroshima University (HU), and also their expectations to HU. The 2001 Nobel Laureate in Physiology or Medicine, Sir Paul Nurse gave a special lecture, where he presented his Nobel Prize-winning research in a comprehensible way, sometimes with his hand-drawn illustrations. 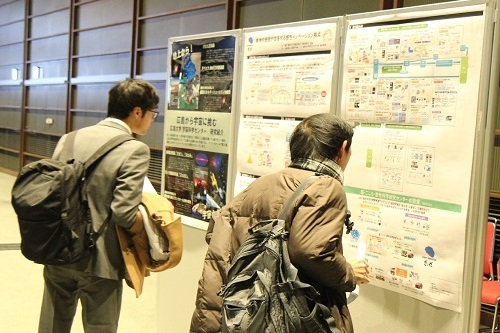 The Lecture Meeting also saw a presentation by President Mitsuo Ochi, a seminar of “The Frontier Development Program for Genome Editing” selected for the MEXT’s WISE (Doctoral Program for World-leading Innovative & Smart Education) Program, and four talks by HU’s world-leading researchers in the fields of life sciences and medicine. President Ochi introduced HU’s initiatives including university reforms in his presentation. 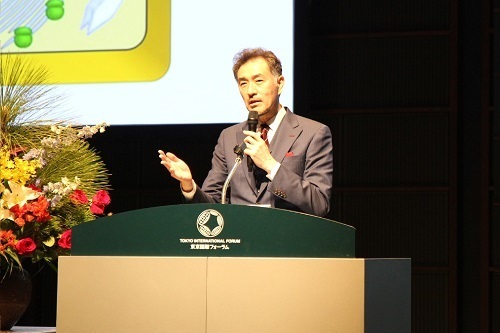 Professor Takashi Yamamoto talked about genome editing research and education at HU in the open seminar. 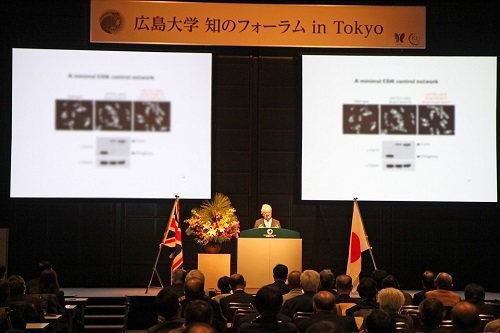 HU’s unique and cutting-edge research was introduced by Professor Hajime Ogino; Director of Hiroshima University Institute for Amphibian Biology; Professor Masaoki Tsudzuki; Director of Hiroshima University Japanese Avian Bioresource Project Research Center; Specially Appointed Professor Shigeto Yamawaki, Director of Hiroshima University Brain, Mind and KANSEI Sciences Research Center; and Professor Junko Tanaka, Director of the Project Research Center for Epidemiology and Prevention of viral hepatitis and hepatocellular carcinoma. At the meeting venue, participants had an opportunity to exchange opinions with Sir Paul Nurse and HU researchers. There were quite active exchanges of opinions, which show a high level of expectations and interests in HU. Through lecture meetings, HU will intend to disseminate information regarding its initiatives of research capability enhancement and contributions to local and international communities. Sir Paul Nurse giving a lecture. President Ochi introducing Hiroshima University. 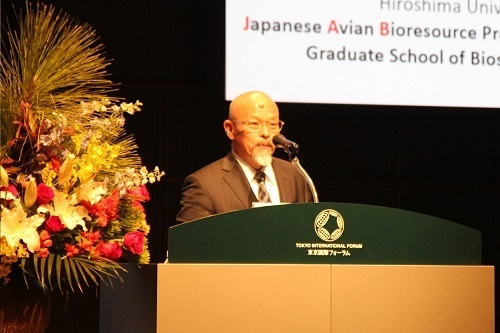 Professor Hajime Ogino, Director of Hiroshima University Institute for Amphibian Biology. 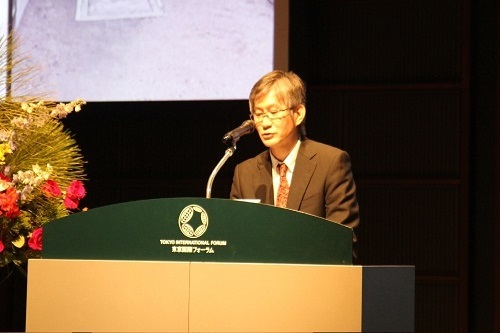 Professor Masaoki Tsudzuki, Director of Hiroshima University Japanese Avian Bioresource Project Research Center. 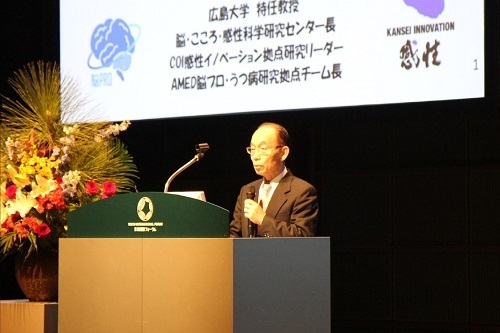 Specially Appointed Professor Shigeto Yamawaki, Director of Hiroshima University Brain, Mind and KANSEI Sciences Research Center. 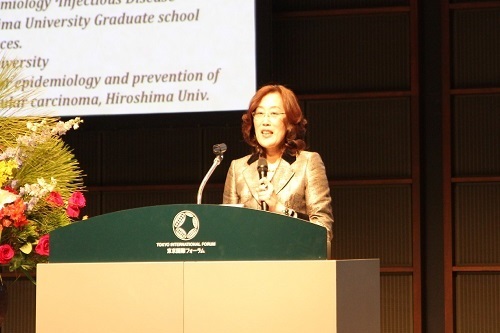 Professor Junko Tanaka, Director of the Project Research Center for Epidemiology and Prevention of viral hepatitis and hepatocellular carcinoma.